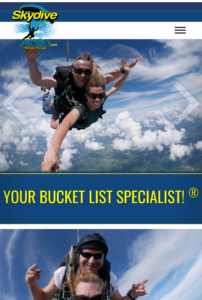 Skydive Atlanta launches new website! 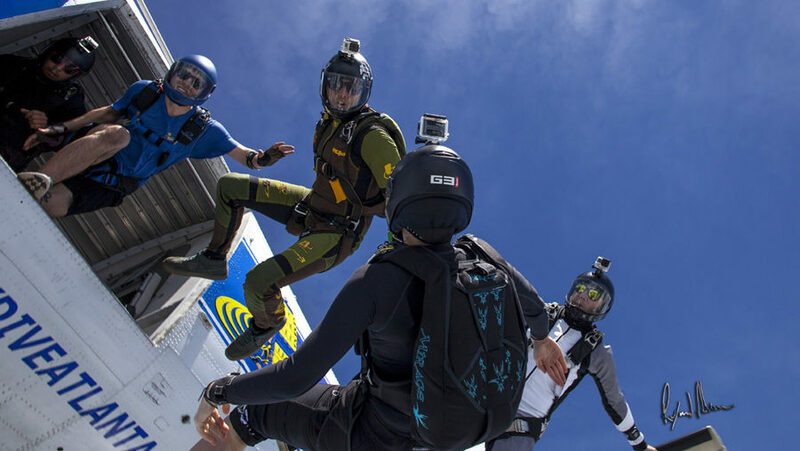 Skydive Atlanta has launched a new website for 2019. The site replaces our aging website which had its last major update in 2016. Aligning with our sister DZ, Music City Skydiving, the site is nearly a mirror image of that company’s site. In addition to the update, Skydive Atlanta will begin using the Burble reservation, manifest software, and customer management platform. These exciting changes are part of an overall effort to refresh the DZ with more changes to come soon.